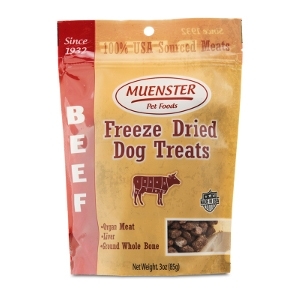 Muenster Natural Freeze Dried Beef treats are the perfect treat for your dog or cat. They're 100% grain free, 100% raw and 100% Non-Chinese. Loaded with protein and fat, these aren't like the typical sugar bombs made by most other companies. These treats have a purpose. With higher protein and fat levels, they were designed to create less of a demand on the body to produce insulin. 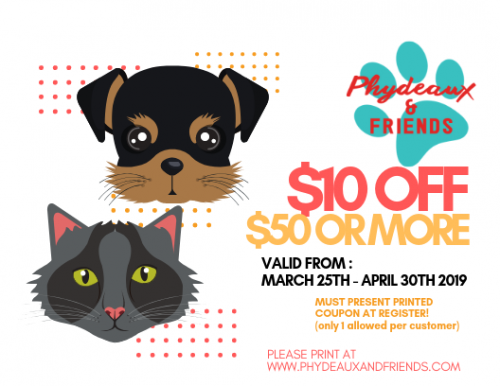 Great for dogs and cats of all life stages. 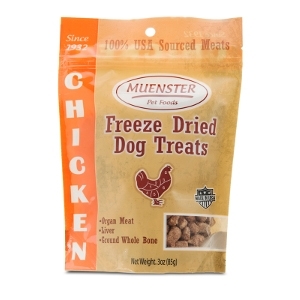 Muenster Natural Freeze Dried Chicken treats are the perfect treat for your dog or cat. They're 100% grain free, 100% raw and 100% Non-Chinese. Loaded with protein and fat, these aren't like the typical sugar bombs made by most other companies. These treats have a purpose. With higher protein and fat levels, they were designed to create less of a demand on the body to produce insulin. Great for dogs and cats of all life stages. 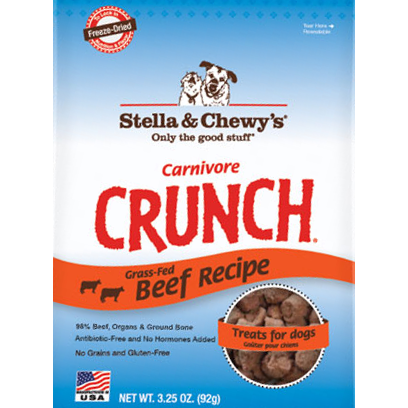 Stella & Chewy's Carnivore Crunch Freeze Dried Beef Treats 4 oz. 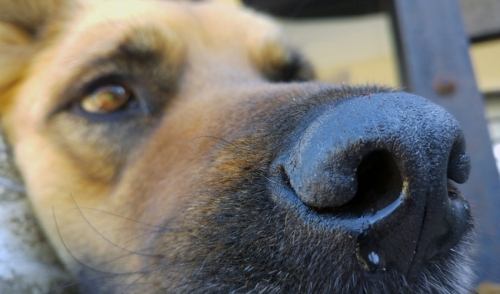 How do you cater to the carnivore in your dog? With Carnivore Crunch Treats. 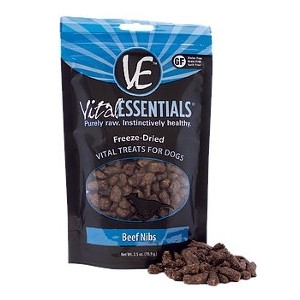 These all-natural, formed morsels can be given whole as a training reward, or crumbled over food at meal times for added flavor and nutrition. 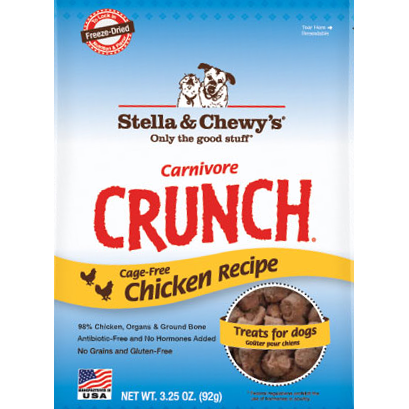 Stella & Chewy's Carnivore Crunch Freeze Dried Chicken Treats 4 oz.